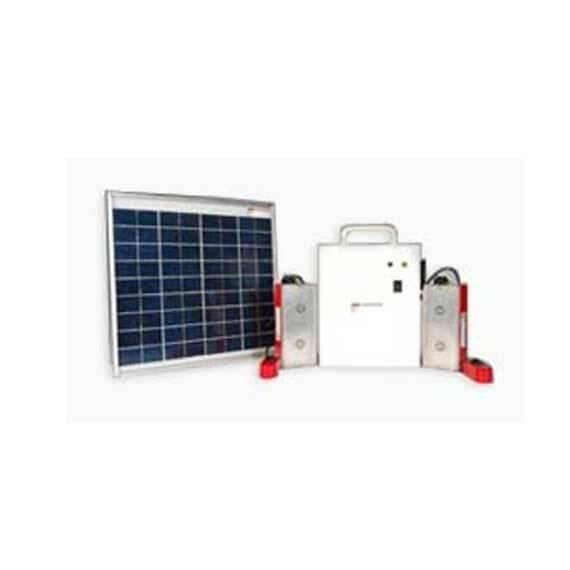 We are a leading manufacturer, exporter and supplier of solar home appliances. 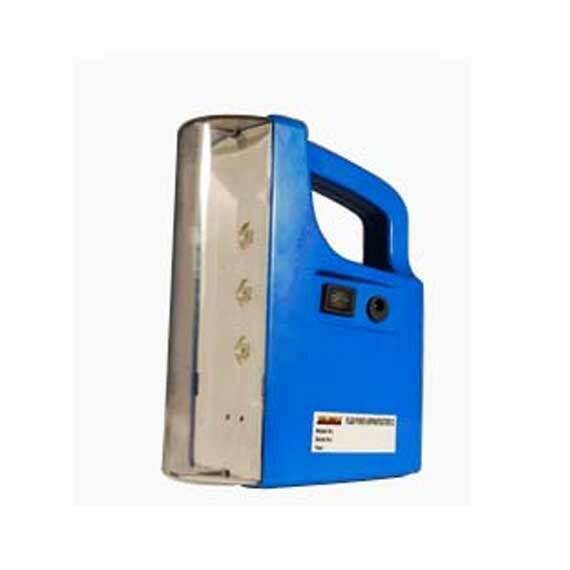 These appliances provide the power supply to those ares where power supply is not available or is available scarcely. We offer these products at affordable prices. Client's can choose from the various designs and colors. Different home appliances like CFL lamps, DC fans and others are manufactured according to the client's requirement. Systems available as per MNES specifications. Power systems are manufactured to cater suit the needs of individual people and can be custom made as per their specifications and requirements.